This first blog is for a special friend of mine and his beautiful wife to be; John & Paige. I grew up with John in Brookings, SD and I'm pretty sure he taught me how to throw a frisbee...one of the many things I've learned from John over the years. We were both studs on the Brookings track team, John rocking the hurdles while I ran a little longer distances. We often played ultimate frisbee and made frequent Zesto visits with our friends. He was a great upperclassman to look up to. John also gave me my first internship. After my 4th year of college I went to work for 9 Clouds, an inbound marketing firm that John and his brother Scott bro-founded. It was during my time there that I learned about social media and it's potential for a business (I'm still learning!). And finally this past September I made the decision to work for John full time at Lemon.ly, a visual design firm and sister company to 9 Clouds. Over the past nine months John has continued to teach me the ins and outs of the business and what it takes to truly succeed, not only in a startup, but in life as well. I remember thinking John & Paige had the most unique story. Paige, the news anchor for KSFY, was interviewing John for a story on social media. The interview went well and a few weeks later Paige needed John's assistance with Skype...so they planned to meet on Skype so Paige could practice. When they started the video call, they noticed they were both sitting in front of the same graffiti brick wall...in their individual homes. Turns out they were neighbors! Their downtown flats shared the same original brick wall unique to the building. There's not denying it was just meant to be. Paige is just as beautiful inside as she is on the outside. She is classy and elegant, and quirky and fun all at the same time! I've enjoyed getting to know her through John and I can see how perfect they are for each other. I wish them the very best! 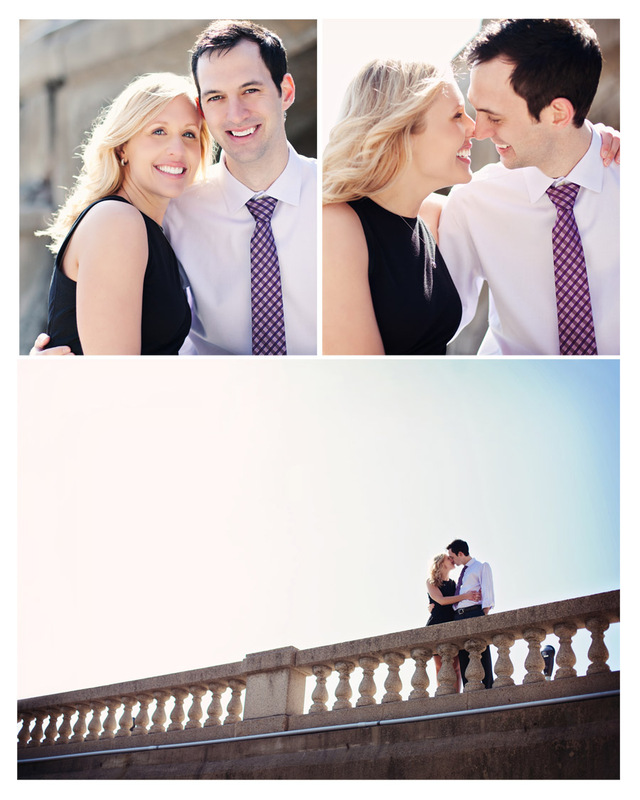 I'm excited to capture their wedding this fall...the details are already amazing. Published on June 02, 2013 by Amy Thorne. 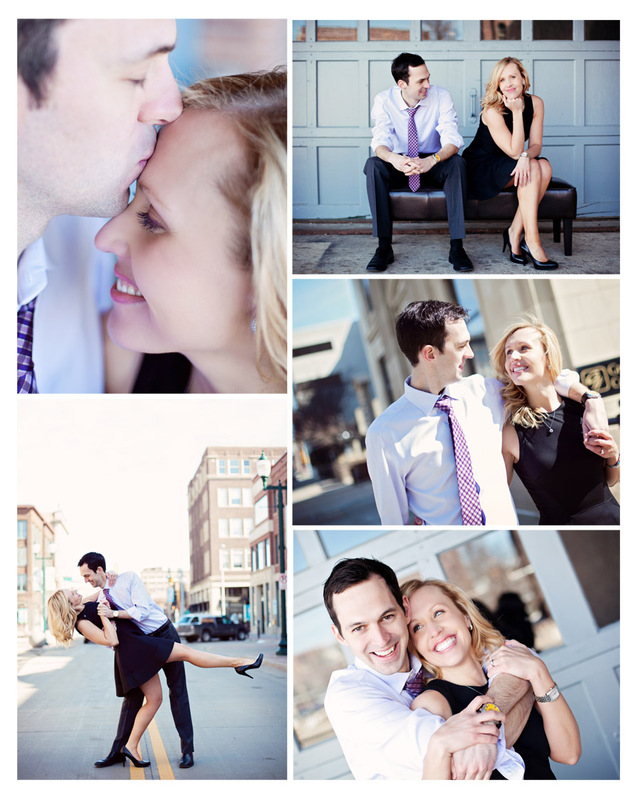 Tags: Engagement Photography, Photography, Engagements, John, Paige.